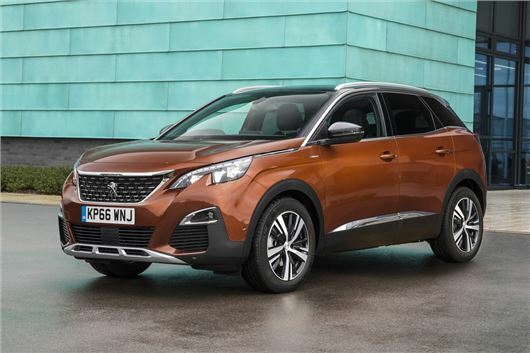 Peugeot, Citroen and DS launch scrappage schemes offering up to £6400 off a new model when you trade in your old car. Customers must have owned a car of any make and model for more than 90 days can trade it in and receive a scrappage allowance off selected new petrol or diesel models. All new vehicles must be ordered and registered by 31 December 2017. The Citroen and DS scrappage schemes also cannot be used in conjunction with any other existing customer offer.